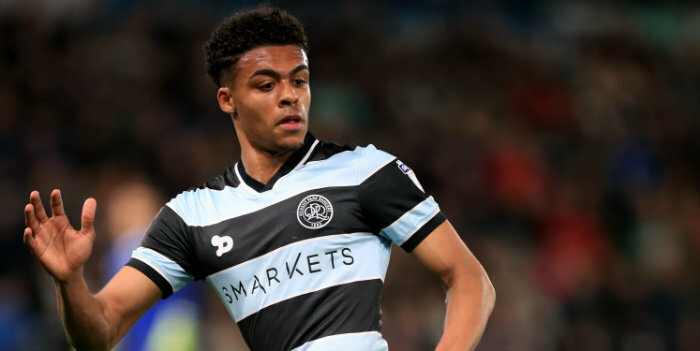 Darnell Furlong featured for QPR’s development side in a 6-2 win against Watford on Monday afternoon. The visitors were 5-0 up at half-time at Vicarage Road, where Furlong made his third appearance for Rangers’ Under-23s following his recent return to action following the knee injury he suffered during pre-season. Sean Goss, who has been working his way back to fitness after a back problem, also played. Bright Osayi-Samuel and Aramide Oteh both scored twice and there were also goals for Ilias Chair and Paul Smyth. Chair fired in the opener before Smyth crossed for Osayi-Samuel to make it 2-0. Oteh scored from the penalty spot and then netted again by firing in the rebound after Chair’s shot had hit the post. Osayi-Samuel scored again shortly before the interval, after being set up by Chair. Watford scored early in the second half and, after Smyth had slotted in QPR’s sixth, the home side got another consolation goal.